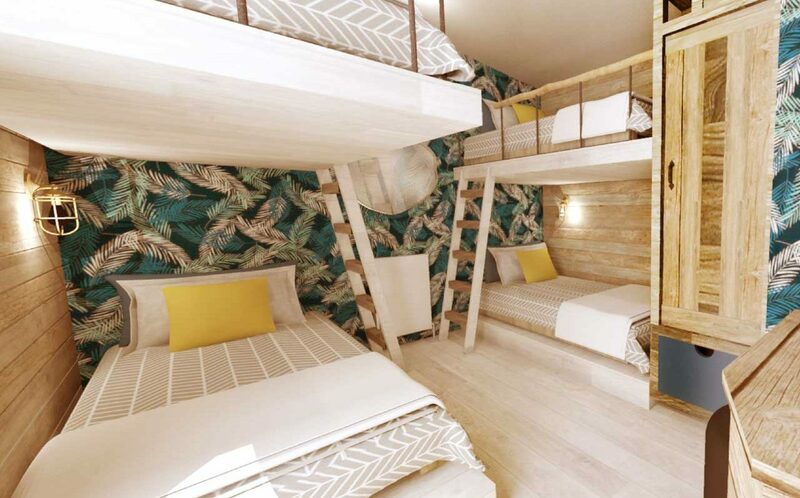 Brand New Accommodation coming to Sandy Balls! 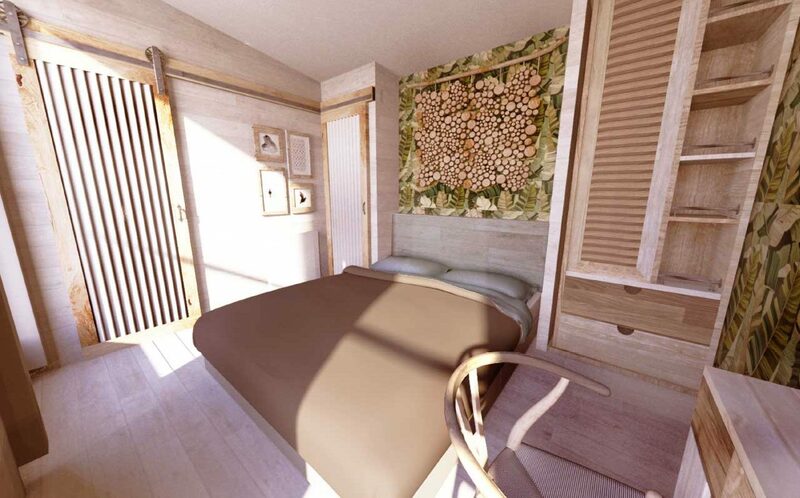 Three new types of luxury accommodation on its way to Sandy Balls! 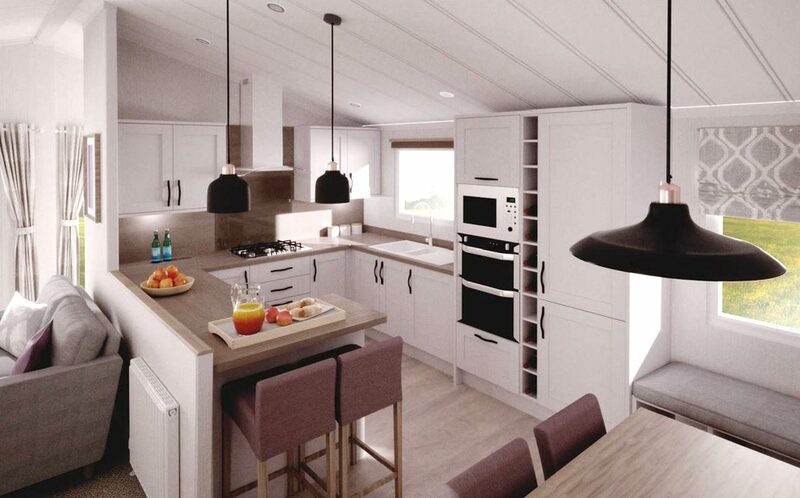 As you may already know we’re currently extremely busy developing a new mini community at Sandy Balls which consists of three brand new accommodation units! Well, we’re excited to announce the project is coming along nicely and should be ready this Spring! Eeek! 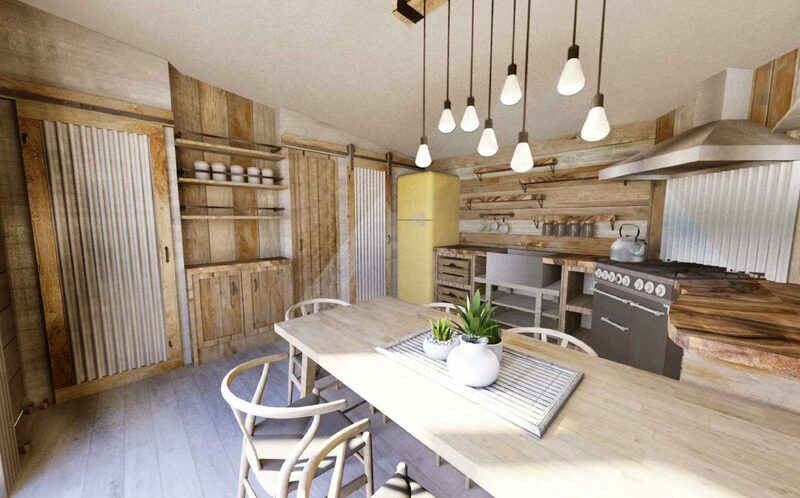 In even more exciting news, we’re taking bookings already for our brand new accommodation! Fancy being one of the very first to stay in our brand new accommodation? Keep reading for more information! Enjoy holiday luxury on a new level in the Indulgent Knightwood. It’s everything you have ever wanted for the ultimate holiday, and a host of extras you didn’t know you needed – until now. Where to start? We could talk about the hot tub, which is yours and yours alone. Or how about the heated outdoor seating area, where the evening can carry on, long after the sun has dipped. Bringing the dog? Of course you are; which is why we’ve included a dog shower. Yes. A dog shower. Step inside and you know you’re on holiday. A nod to Scandinavia in the rustic wood fittings is complemented with bold décor in the vibrant colours of nature. The cosy, quirky interiors are a place to snuggle up in front of the 55” TV or share a meal at the rustic farmhouse-style table. 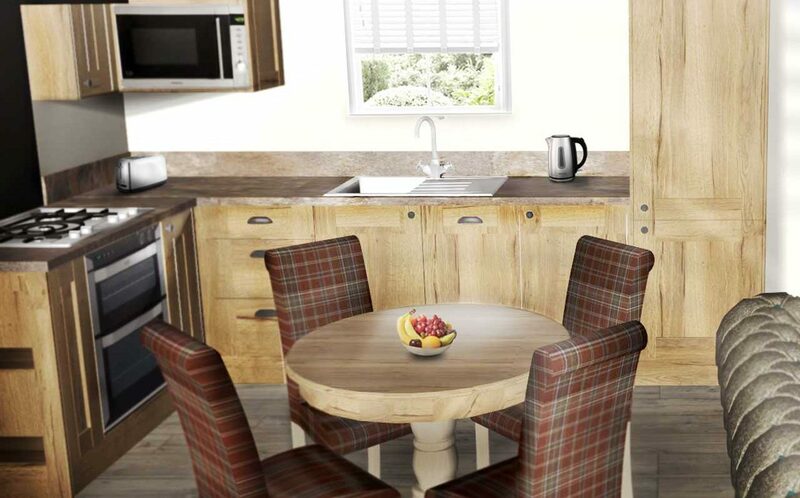 Introducing the Indulgent Heartwood, it’s just like the TriBeCa but with a woodland feel! Live like royalty on your holiday, in the lush surroundings of the Indulgent Heartwood. 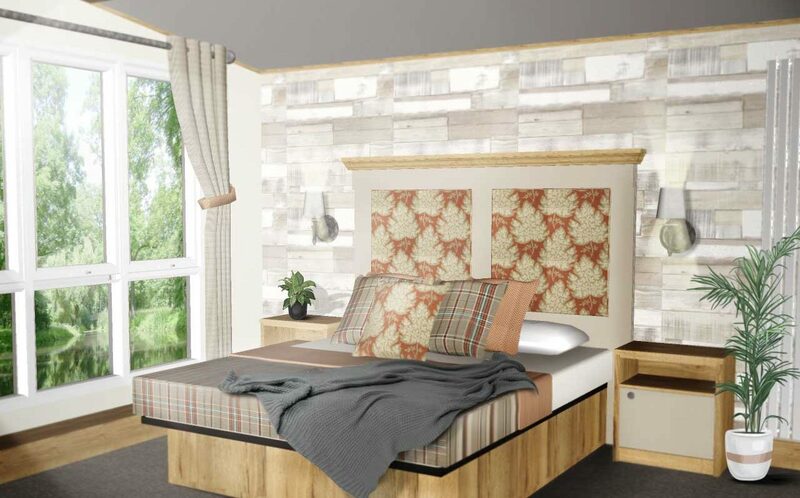 With its woodland theme and overtones of Scottish baronial living, it delivers the wow factor in bucketloads. With tasteful tartans, natural wood furniture and stone-inspired backdrops, this is the holiday life you could get used to. 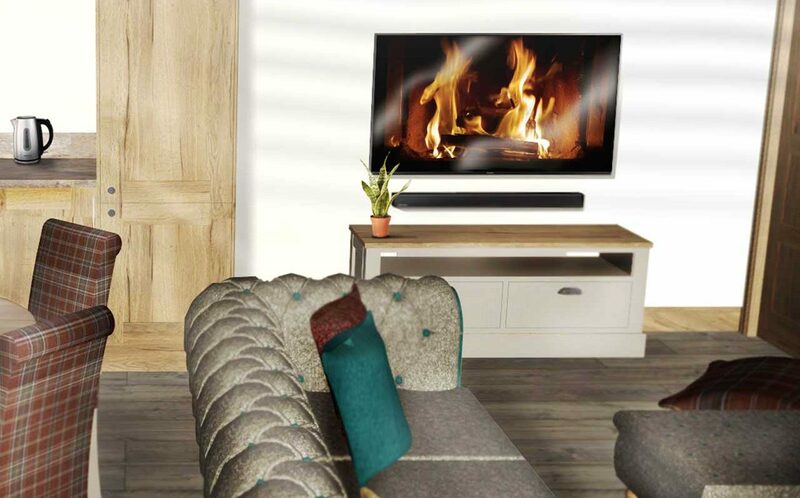 The Heartwood is classy, cosy and stylish with touches of luxury everywhere, from the comfy, Chesterfield-style corner sofa in the lounge, to the freestanding bathtub in the master bedroom, where you can lie back and watch TV. Extras as standard, include a dishwasher in the kitchen, TVs in all the bedrooms and priority check-in at 2.00pm. 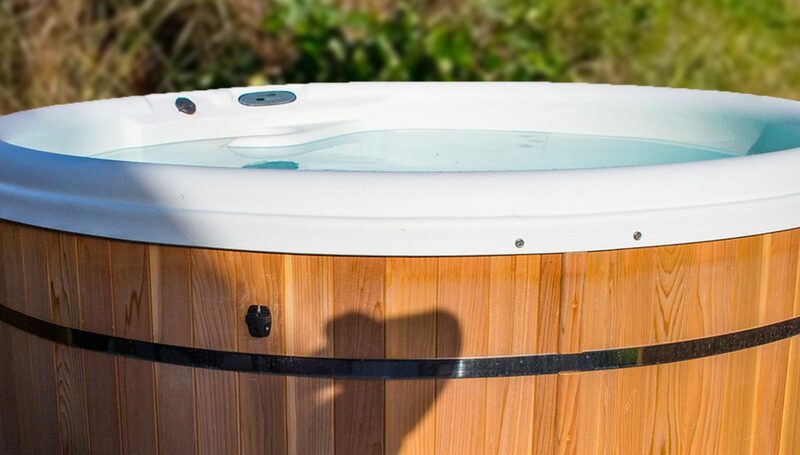 And, if you book early, you can snap up a Heartwood with a hot tub. Looking for somewhere to gather friends or family – or both? 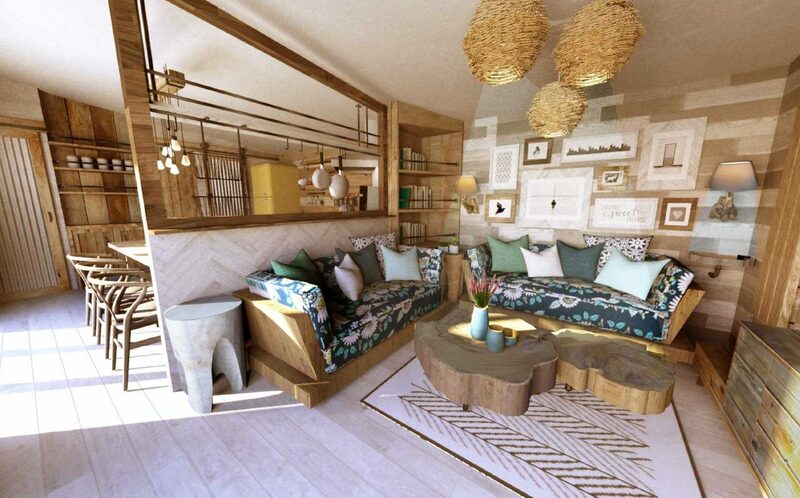 The new Indulgent lodge has space to spare. Built to be roomy and sociable, it’s perfect for that extra-special get-together. No compromises here, we just built it bigger and better. All the beds are full size, the interior finishes are top-end and the décor is fresh and contemporary. Sleeping from 8 to 10, there’s room for everyone and pets are welcome too, in most of the lodges. The large lounge is perfect for bringing everyone together, and, with up to four bedrooms and three(!) bathrooms it doesn’t feel crowded. 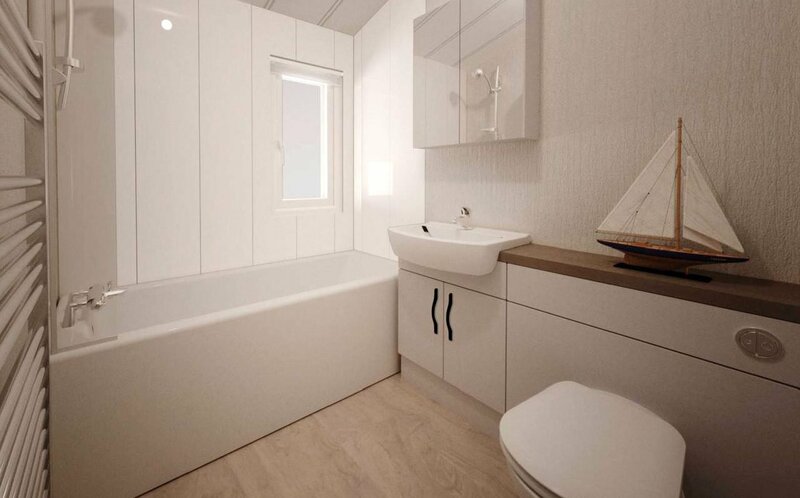 You can decide if you want a hot tub (all 8-berth lodges have them) and, whichever lodge you choose, you can sit out on your decking, surrounded by our beautiful new development at Sandy Balls. 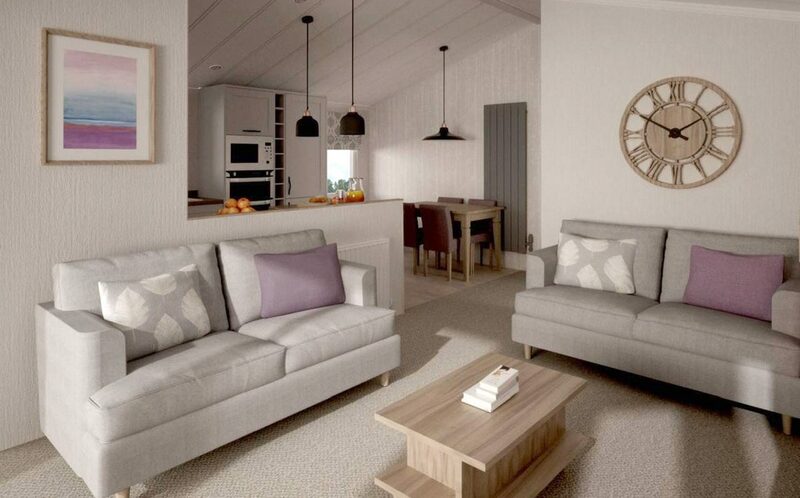 The best bit, our 8-berth lodges are ready to holiday book now!